ArloNet • happy birthday arlo! Post subject: happy birthday arlo! 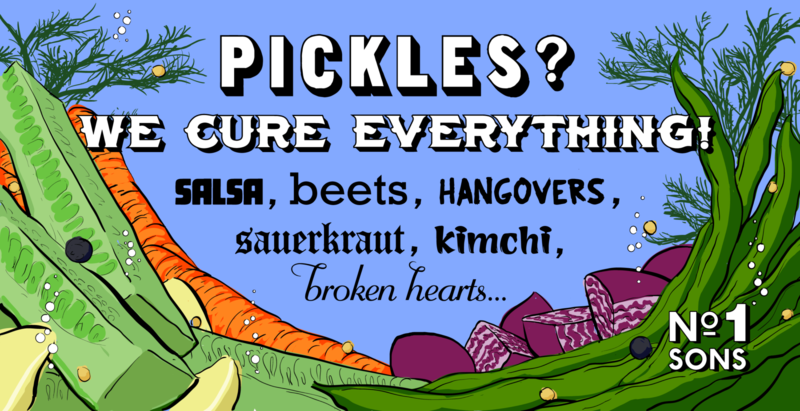 okay, maybe sometimes you don’t want a pickle. but maybe sometimes you do. Post subject: Re: happy birthday arlo! Hey Arlo!!! Another year eh?? hahaha sorry I am a day late but you know about getting old and forgetful.lol I clued in last night when someone reminded me of mine today.I am blaming it on weather here s has not been much of a summer...oh yeah a belated HAPPY BIRTHDAY!!! Hope it was a great day. I wished ya happy bd on Facebook and just saw I forgot to wish you happy bd over here. Hope ya had a good one.